Dental health has a great deal to do with the state of your dental hygiene. Being that your teeth and gums are connected to the rest of your body, several symptoms of your overall health can manifest in your mouth. Poor dental well being can provide evidence of different health problems and medical complications. By understanding the signals your teeth tell you, you can better understand your body as a whole. In a more detailed examination of each of these indicators, you will gain a clearer understanding of how the body affects your teeth and how your teeth can also affect your health. Tooth Loss – Tooth loss can be a sign of a disintegration of the bone that holds your teeth in place as a result of gum disease. Gum disease can be the result of poor dental hygiene, but bone loss can also be the result of poor nutrition. Tooth Wear – Worn teeth are the result of consistent grinding, which is a common manifestation of stress. Grinding your teeth can also place pressure on the jaw muscles and cause headaches. 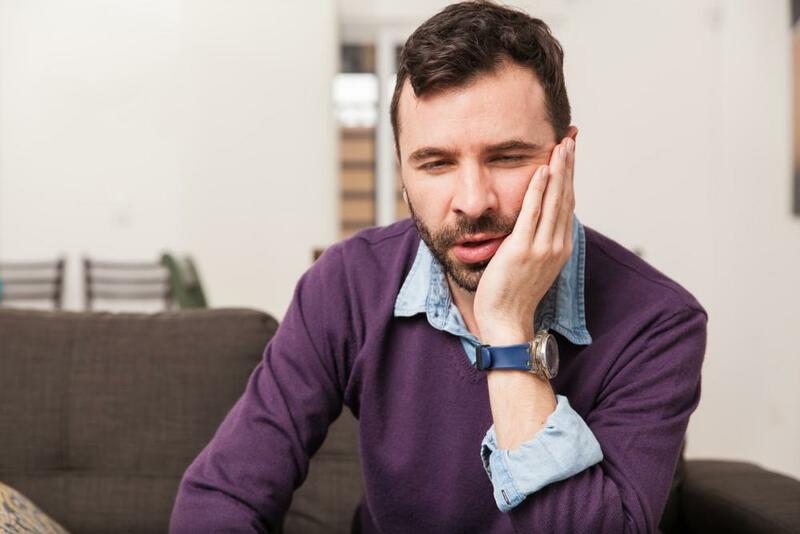 In severe cases, worn teeth may be a sign of temporomandibular joint disorder (TMJ). Crumbling Teeth – Teeth require a specific acid-alkaline balance in order to remain healthy and strong. When teeth begin crumbling, there is an excess of acid present in the mouth, which can indicate a number of potential causes, such as acid reflux, heartburn and chronic digestive disease. Eroding Enamel – While it is not always the case, eating disorders, particularly bulimia, can result in eroded enamel. This is also due to acid level changes in the mouth, such as those related to GERD or consumption of acidic beverages like soda. In serious cases, the teeth can become significantly smaller and the change in their shape which can drastically affect the bite. Crusting Dentures – Crusted, unhygienic dentures can increase your risk of contracting the potentially deadly disease of pneumonia. Debris, which collects on dentures that are poorly maintained, are toxic to the body. When inhaled they can cause infection in the lungs. Proper oral health and regular visits to Dr. Young can eliminate bacteria from affecting other areas in the body. Gum Growth over Teeth –If your teeth suddenly diminish in size as your gums grow over them, it is typically a sign of a medical side effect. You may have recently been prescribed a medicine that is too strong for your body and, by having your doctor adjust the dosage, you can prevent this reaction. Just as disease in other parts of the body can affect your mouth, disease in the mouth can affect the rest of the body. Oral bacteria can participate in infections throughout the body, including heart infections (endocarditis), lung infections (pneumonia), and infected joints and other implants. Higher levels of gum disease increase the risks of these infections. Oral bacteria also forms a significant part of arterial plaque, contributing to heart disease and stroke risk. Gum disease is a chronic infection, and it creates a state of chronic inflammation in the body. This inflammation can lead to many serious health conditions, including diabetes, cancer, and autoimmune disorders such as rheumatoid arthritis. 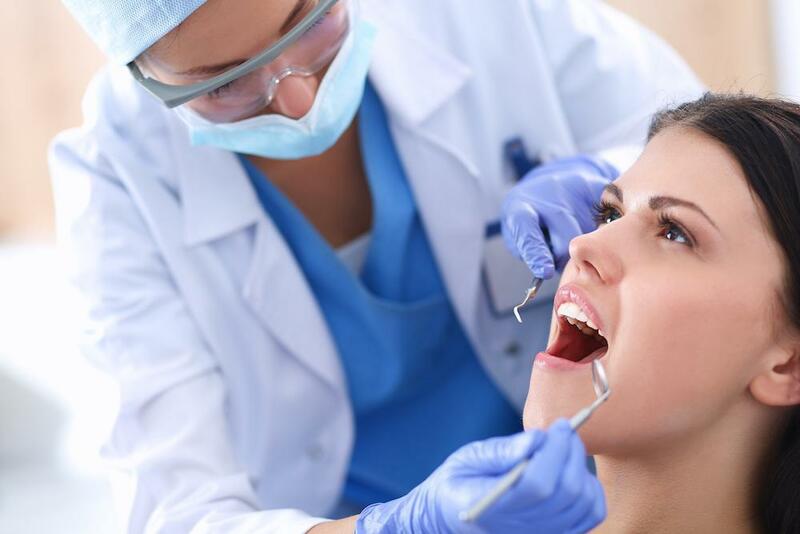 Due to the many correlations between your oral health and medical wellbeing, regular visits to a dentist will help you in maintaining the health of your teeth and ultimately your body as well.  Dr. Scott Young pays close attention to the state of your teeth and how they are both indicators and effectors of your health as a whole. 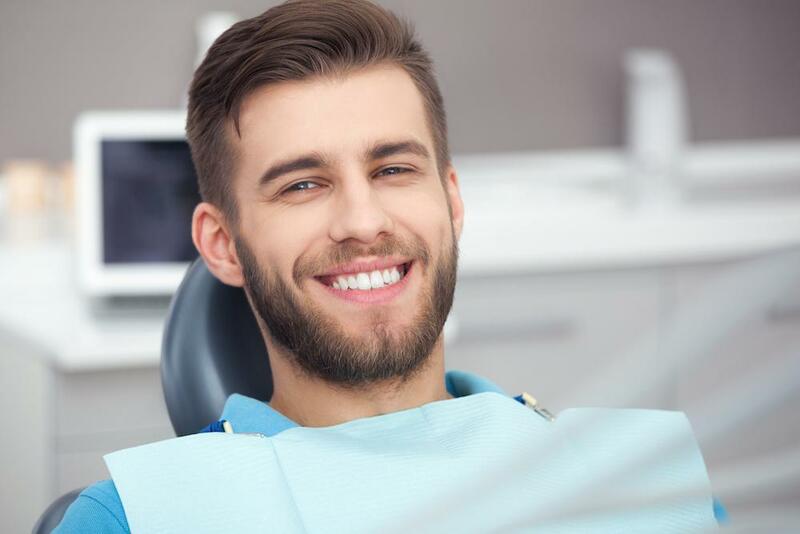 Healthy teeth and gums should feel solid and look robust and clean, and Dr. Young and his experienced team can assess what is going on below the gumline during your biannual exam. 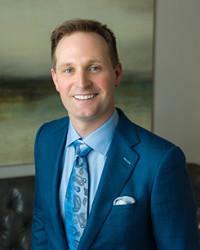 If you reside in Houston, Texas and seek an oral examination or advice on how to keep your teeth as healthy as possible, please call 832-610-3123 or contact Scott Young, DDS to schedule an appointment with a dentist today.